180g Vinyl. Download card included. 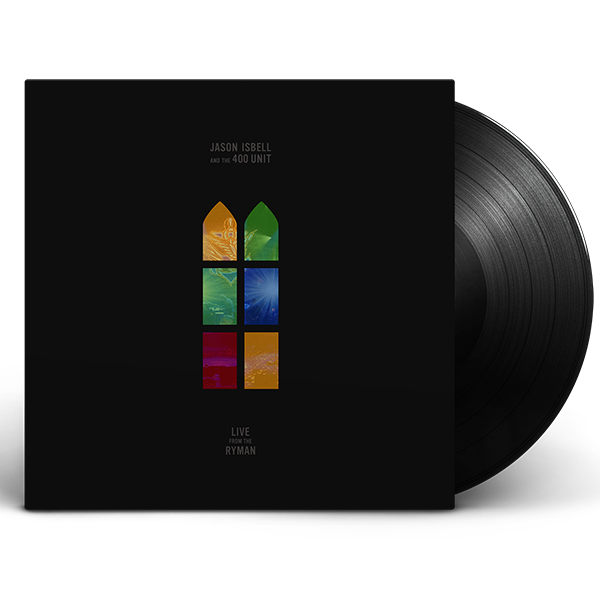 Live From The Ryman was primarily recorded during the group’s six sold out nights at Nashville’s legendary Ryman Auditorium in 2017. The double album features 13 live versions of songs from their last three critically acclaimed, award-winning studio albums - Southeastern (2013), Something More Than Free (2015), The Nashville Sound (2017).